Why choose CIS Immobilier vacances ? Get 15% discount off your accommodation and attractive rates on your lift passes. 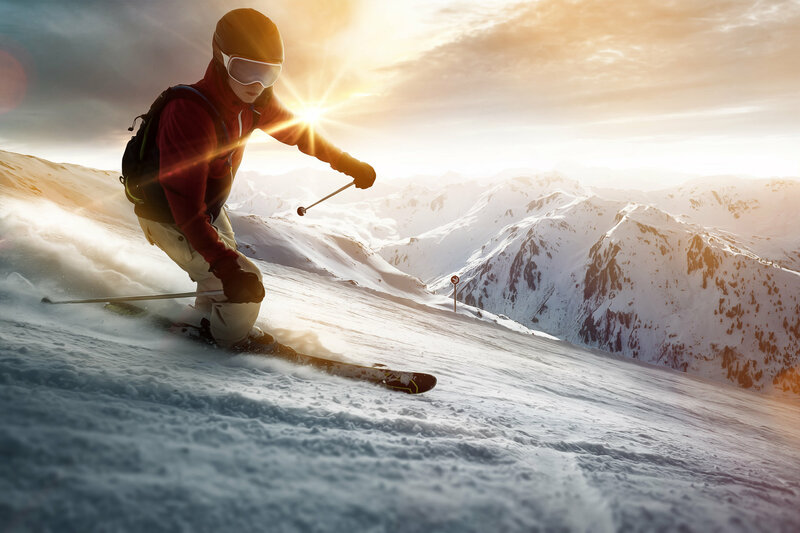 Book our special offer in March in the heart of the French Alps and access the entire skiing area Les Arcs + La Plagne at the price of Les Arcs. Get 10% discount off your accommodation and attractive rates on your lift passes. “Made in Savoie”, the CIS Immobilier Real Estate group display their holiday special offers in their agencies on their website cis-immobilier-vacances.com. 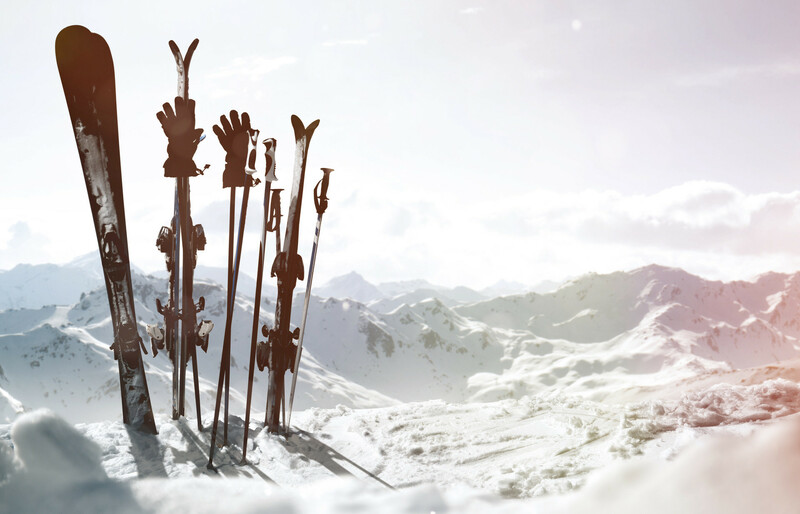 Our world-class destinations access the most extensive ski areas including Espace Killy, 3 Valleys, Paradiski… Our experienced staff, based in the resorts for many years, are ideally placed to help you choose your accommodation and for anything else you may need throughout your stay.